Stuck in the House and Nowhere to Go? Somewhere between the first snowfall and the warmth of the holidays we’ve embraced another winter, and our appreciation for this blanket of hibernation was renewed. Our family-friendly town is known for its pristine beauty mixed with a diverse community of culture and momentum, offering year-round child-related festivals, events and dozens of parks. Yet, by mid-January it seems I’ve run out of options for indoor activities and start daydreaming about the simpler, warmer days of shuffling into sandals and adventuring outdoors. As a photographer, I am spending more and more time in the studio and breathing less fresh air at work. As a mom to a toddler, it’s sometimes too cold and icy to venture out with my active 3-year-old and by this point, we are both showing signs of the encroaching cabin fever. If you have a spirited young child, then you especially know what I’m talking about. But until spring arrives, I’ll explore the well-known and lesser known niches of Fort Collins’ child-friendly indoor activities so you and your child can leave your home energized and return relaxed. Joe calls this the “Up and Down” place. Our favorite days to jump here are Mondays. He’s highly sensitive to noise and crowds so the weekends are too wild for him. Monday – Thursday from 11 a.m. – 2 p.m., Moms (or Dads) & Tots can cruise the whole park. What I think: I have to tear away my toddler kicking and screaming every time we leave. Such simple entertainment yet so effectively fun for him. Not exactly the most stylish spot in town, but it does the trick! We just visited Rollerland for the first time last month. Joe was a little young for the roller skating, (“Too slippery!”) and the laser tag but he loved the playground and the games. The crowd consisted mostly of grade-school children – much better suited for actual roller skating. What I think: If you can get past the general seedy undertone of roller rinks, this is a great occasional option. You’ll feel a bit frazzled at the end if your child is very active and needs a lot of your attention. I feel like we bolted from activity to activity. This is just as fun for adults as it is for kids! We explore for hours. From caged reptiles and small creatures to dinosaur bones and stuffed large wild animals to always changing historical set-ups, artifacts and, best of all, musical instruments for kids to play – almost everything is interactive with anecdotes and science behind it. Joe even loved being in the dark screen-lit fake jungle room just dancing around with other kids for about 30 minutes. I know some people get passes here especially during the winter because it’s so entertaining. What I think: The City of Fort Collins put up an impressive display with this one. The museum is interactive, compelling and diverse. Even if you have a baby or toddler and just take them to the soft block area for play and story time, that’s well worth your time. 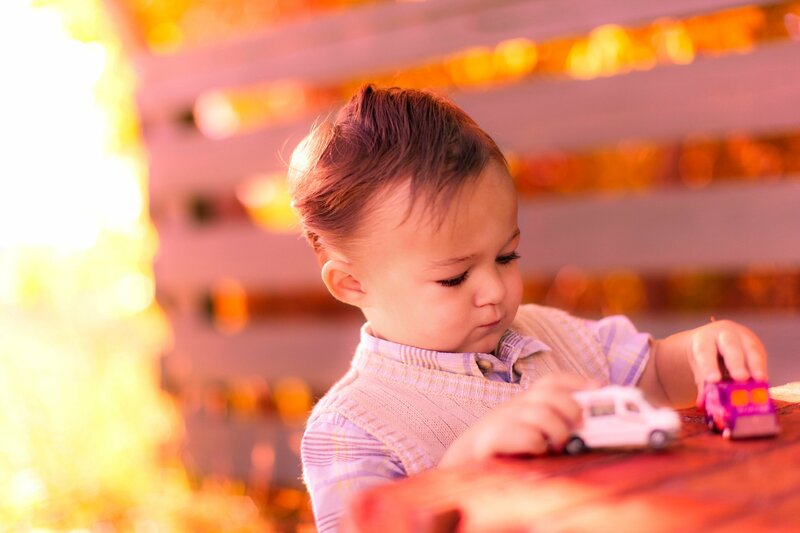 If you have a little guy, chances are he’s obsessed with train sets. There’s a couple places in town with nice Thomas the Train set-ups that will keep your child entertained on a blistery day. One is at Barnes and Noble (4045 S College Ave) and the other is at Clothes Pony. At Barnes and Noble, there’s also a story time corner in the kid’s section on Tuesdays at 11 a.m., and also a Lego play table in the kids section as well. And there’s a sing-along upstairs at Clothes Pony every Friday morning at 11 a.m. and a story hour every Wednesday at 10:30 a.m.
What I think: I just skip the sing-alongs and story time all together. They’re usually too crowded and Joe gets too impatient. He can play with trains for hours and I usually have to take him out kicking and screaming (yes, again). We almost always leave both of these stores with a book or toy so be prepared for the spontaneous spending. Colorado Model Railroad Museum at the Greeley Freight Station is a little boy’s dream! If you’re driving from Fort Collins, the drive is worth it – about a 45-minute easy farmland cruise. The museum sits just off the ridge of train tracks and hosts an elaborate display of an intricate train system covering 5,500 square feet of floor space. The scratch-built tunnels, tracks, scenery, people and landscape tells a story in every area you visit. For instance, in one corner, you can push a button to start a fake fire that shows emergency vehicles coming to the rescue, people racing around and then the fire dissipates to smoke. Many trains run at the same time and you’ll enjoy following them through tunnels, over lakes, farmlands and through the city. The museum also offers train artifacts and history near the front as well as well as a toy train set and a real train inside that you can climb into. What I think: My son loved this train experience. The grand finale was when we witnessed close-up a train rolling through as we were leaving. The only hard part is that most of the time you may be lifting your tiny child or tot to view the train system and this will fatigue your arms after a while. Also, no touching of course. I would highly recommend this place, especially for little boys. The museum is well-crafted and a unique and fun experience. The joy you will see pass over the face of your child treading around in water is inevitable. What child doesn’t love swimming? There’s something about water that resets your cells that we can’t get enough of, especially in the dry winter. There’s a couple top swimming options in Fort Collins: the City of Fort Collins’ Mulberry Pool and the City’s Edora Pool. Your selection usually depends on proximity but I see most people cruising over to Mulberry Pool as most of the pool is dedicated to kids with a playground and water slides in the large shallow area. There is also a playroom upstairs. What I think: You could make a day out of this. Kids never tire from swimming and there’s always a new area to explore. There is also a 7- person spa if you want to switch it up for a few minutes. Joe loves the water so this is one of our top winter play options. There are several libraries in this town. We have only gone to Old Town Library and the Harmony Library, but it appears they all offer story time. Both Old Town Library and Harmony Library have a comfortable children’s corner and room with computer games, puzzles and a few educational toys. What I think: Joe usually doesn’t last long at the library before he bolts off exploring and often shouting in excitement so our library stays don’t last long. However, this is a low-key and free option that I love, especially on a snowy day. 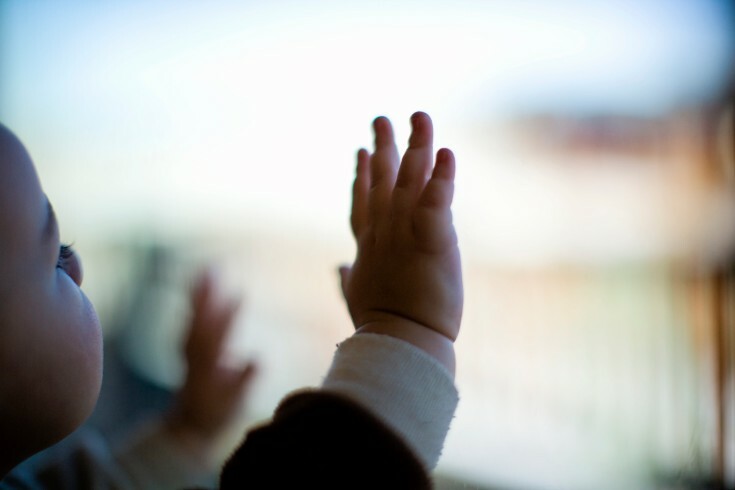 On Tuesdays, Wednesdays and Thursdays from 10 a.m. – 12 p.m., The Northside Aztlan Community Center has an open gym for tots to release restless energies. There are balls, a bouncy house a few other gym toys. What I think: This would be a great place for your toddler to meet other toddlers to play with (although they don’t always place nice!) It’s just a simple gym with a lot of room for them to run around in. I like how much space there is. EPIC offers open skating in their rink every day, the time just varies. (For instance, today, Friday it’s 9 a.m. – 11 a.m. and 5:45 p.m. – 7:15 p.m.) I know that kids can start ice skating as young as 3. This would be a great family-fun night out idea. What I think: I actually haven’t taken my tot here yet, but I remember went with my stepson years ago and it was memorable. This is a great low-key late morning movie outing option. Indulge in old-timey cartoons (such as Tom & Jerry episodes) and select your favorite cereals from the $5 all-you-can-eat cereal bar. What I think: I love this theatre! I love the comfortable couches and unique atmosphere. We usually don’t stay here for long, but it’s a great morning start before you bound off to another activity. The last time I called the Foothills Mall to check in on the development of the new Child’s Activity Center, they told me it would probably be completed by late February. This is just an estimate. I am excited about this as this is just down the street from my house. Perfect indoor option! Hello, my name is Jennae. I am a local entrepreneur and owner/operator at Geren Imaging, a CSU alum and mother of a happy, active little toddler. He is (obviously) my favorite subject to photograph. Love what you're reading? Subscribe to our e-mail newsletter for more entertainment and feature stories on local people and places and be entered to win prizes and a photo shoot! 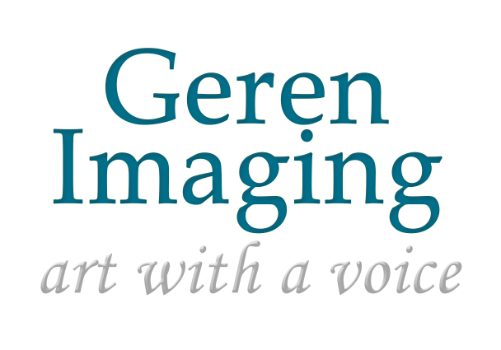 You can join here: Geren Imaging's E-mail Newsletter. Andrew - As a floridian. Not adapting to the cold weather is my specialty. Its nice to know when we go to visit our friends and family from Colorado, that there will be plenty of things do when cabin fever sets in. the real deal choo choo set sounds great for parents and children alike!! Nice article! Danine M. - Thank you! Needed this for the cold days. Amy Leasure - Thanks for this post. Very informative! I almost took Vivie to the Discovery Museum last weekend. I'm glad to know they have stuff for her age, too! Thanks for the recommendation! I am not that familiar with Greeley. I will definitely check it out. Every new idea for a place helps - not only myself but the other moms reading this. Thank you! Lynn - You should also try to Greeley Funplex. I have been to pools all over the state (we are originally from Colorado Springs) and this one has to be my favorite indoor one. We love to go in the winter, sit under the fake palm trees, and pretend it's warm out!